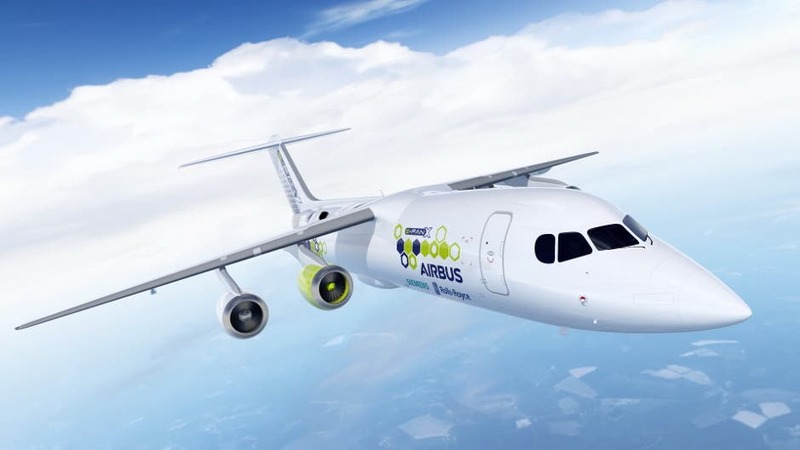 Three of the top aviation engine engineering firms in the world — Airbus, Siemens, and Rolls-Royce — are now collaborating on the development of a hybrid electric aircraft engine, the companies have jointly revealed. The new program — which has been dubbed E-Fan X — comes as competition in the sector to be the first to market with an electrified plane has begun intensifying. The new collaboration aims to fly a demonstrator aircraft in 2020 after ground tests have concluded. The new hybrid electric aircraft engine will, provisionally, be demonstrated in a BAe 146 aircraft. “We see hydro-electric propulsion as a compelling technology for the future of aviation,” commented Airbus Chief Technology Officer (CTO) Paul Eremenko in a public statement. Presumably, the new public announcement of a partnership between Airbus, Siemens, and Rolls-Royce aiming for a demonstration of new tech by 2020 is related to this earlier announcement.